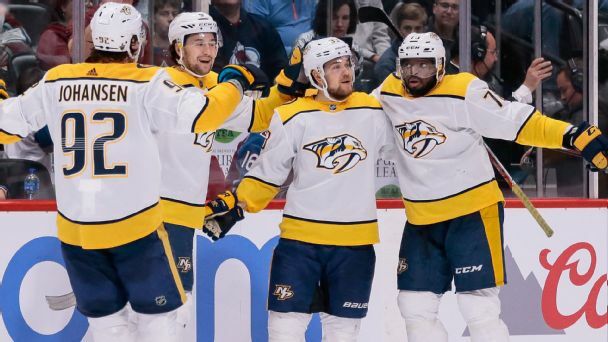 The Predators have signed restricted free agents Juuse Saros and Ryan Hartman to three-year and one-year deals, respectively. 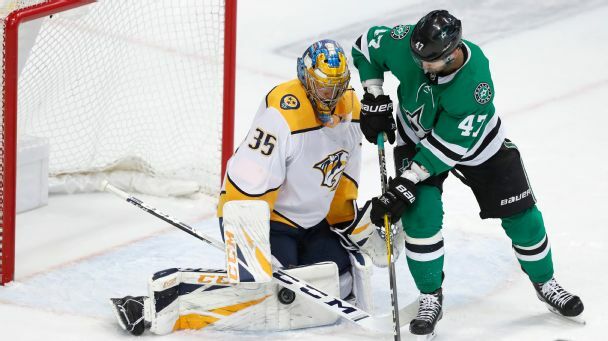 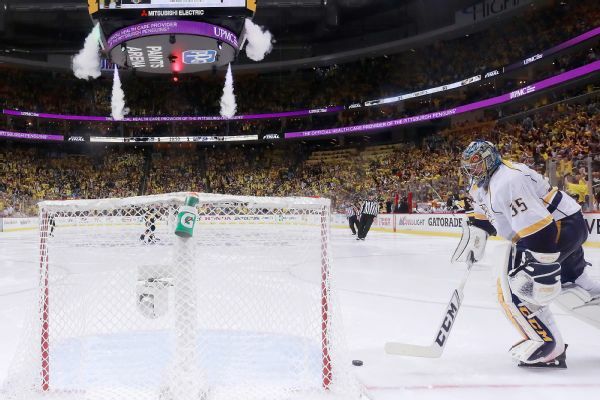 Predators goalie Pekka Rinne was benched after the first period of Game 5 on Thursday night, later saying following the 6-0 loss: "It seemed hard for us to get anything going." 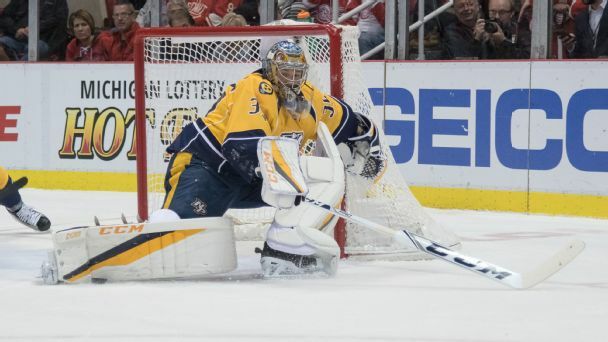 Predators coach Peter Laviolette is giving no hint of whether goaltender Pekka Rinne will start in a pivotal Game 3 against Pittsburgh on Saturday night. 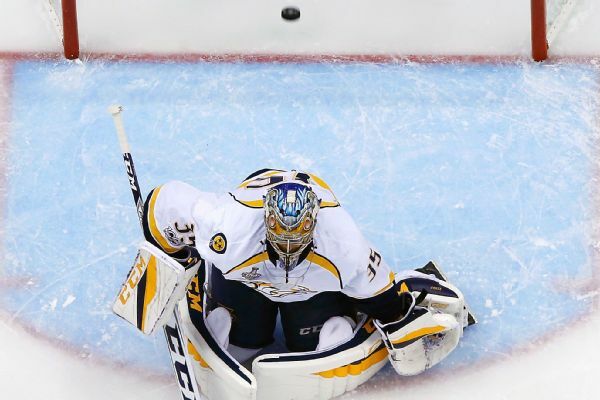 Pekka Rinne has been effective this season, with a .922 save percentage. 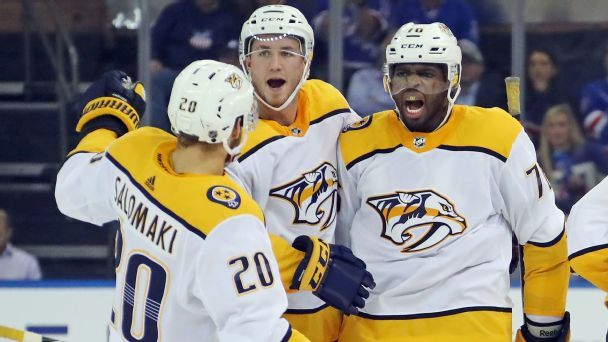 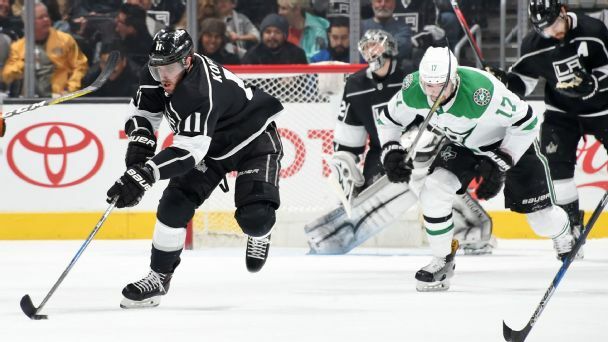 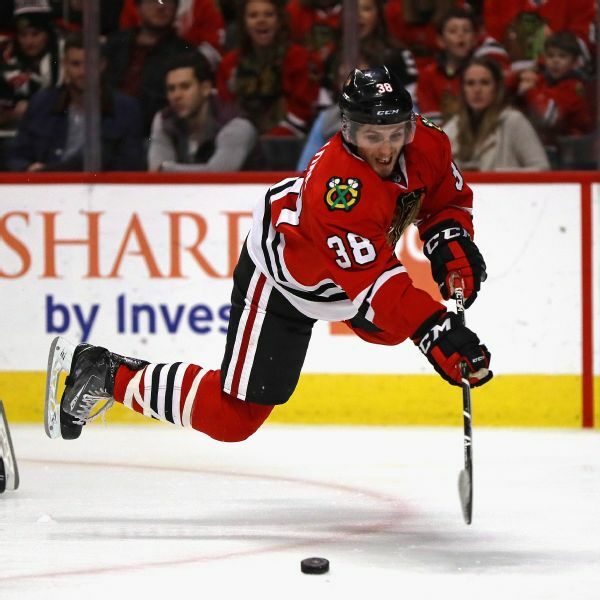 But given his age, the Predators must consider their long-term plans in goal. 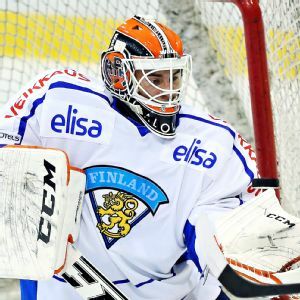 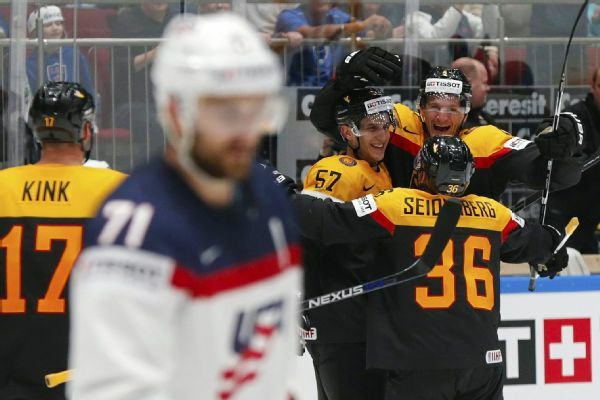 The Nashville Predators have signed goaltender Juuse Saros to a three-year, entry-level contract with the Finland native expected to play in North America next season.